As I walk down the street, it is dark, cold, and lonely. 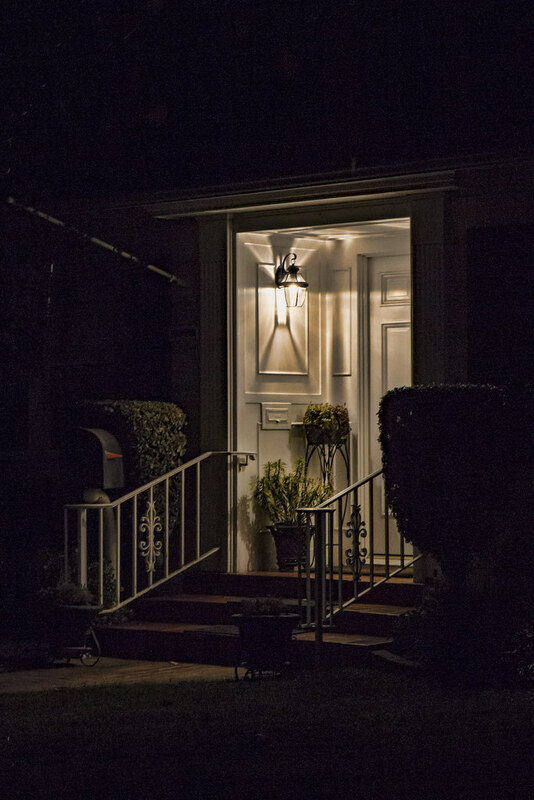 But, then I see the porch of a house warmly lit up on my right and all of a sudden there is a sense of welcome. It was another example of how important light is to us and how it changes how we perceive the world around.